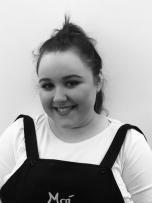 Clare attended Mary Reid College straight from school and worked part time at the Caledonian Hotel whilst studying Beauty Therapy. After working for the prestigious company Clarins she took a career change but soon came back to beauty and joined the company Chill Out! After working her way up there she decided it was time to open her own salon. With a little help from Clare's mum they came up with the name "Moi"! 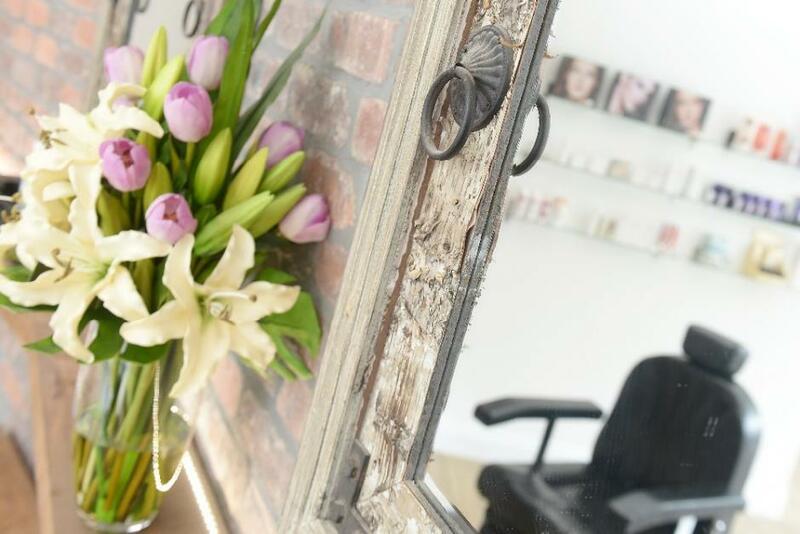 After taking over the salon solely in May 2010, Clare has introduced many new treatments and is extremely passionate about her work and is continually thinking about how to improve the services offered. 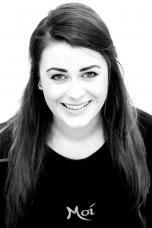 Interesting Fact: Clare used to work as cabin crew for Virgin Atlantic. 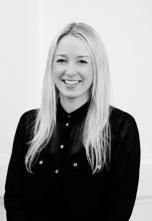 Nicola is a fully qualified beauty therapist, she started with Moi in 2012. She worked her way up to senior therapist before deciding to have a change of job role in 2015 when she became our receptionist and assistant manager. 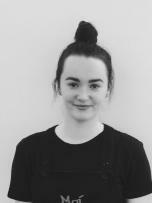 Nicola has now been promoted to Salon Manager and is amazing at keeping the salon running smoothly through busy periods and keeps the girls organised! Her favourite treatment to have done is the Guinot Age Summum as she loves the way her skin feels afterwards. 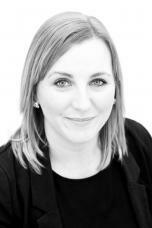 In her spare time Nicola enjoys spending time with her two boys and her husband. Having girly and me time to help relax. Interesting Fact: She once did make up for Katie Price whilst working for Bobbi Brown. 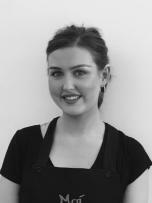 After working and living in Malaysia for six months Ailsa returned to Edinburgh to continue her salon career. Her experience working in a spa abroad means she has gained a wealth of of knowledge in beauty. Her speciality is waxing, super fast and as pain free as possible! She is laid back and a very experienced therapist. Her favourite treatment to have done is massage and she loves having her shellac nails done! Interesting fact: She can speak Malaysian...kind of.